Is it time to reappraise what distilleries such as Glen Moray can offer us? Frankly, there’s nothing wrong whatsoever with being dependable and solid in life. We appreciate these qualities from the everyday household item like the car that always functions or the train that turns up on time with seating available. Okay… perhaps we’re pushing the boundaries of reality with ScotRail, but you get the point. There’s nothing wrong with an everyday whisky and a reliable option that doesn’t disappoint. 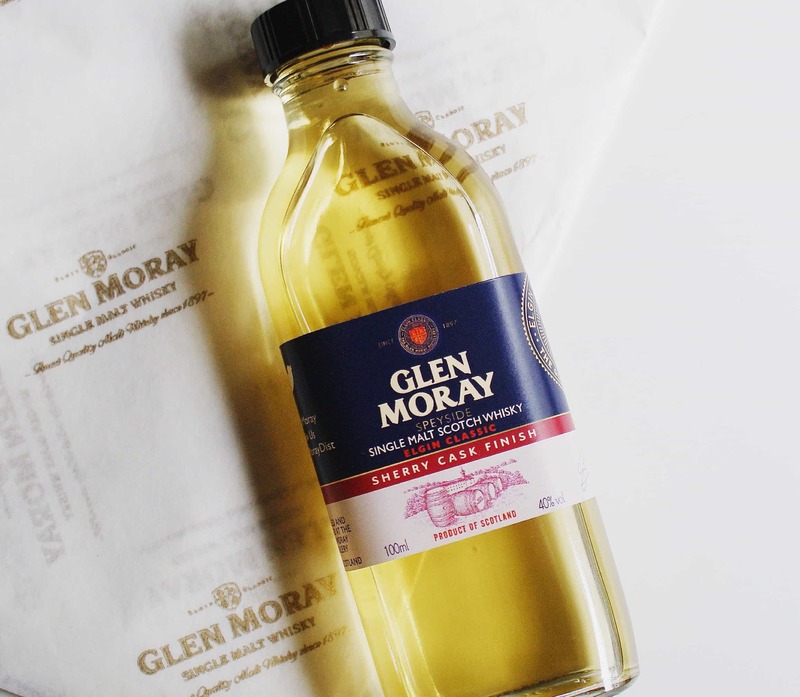 Whether you want that palate opener or just an easy sipper, distilleries such as Glen Moray have served this purpose faithfully for many years. 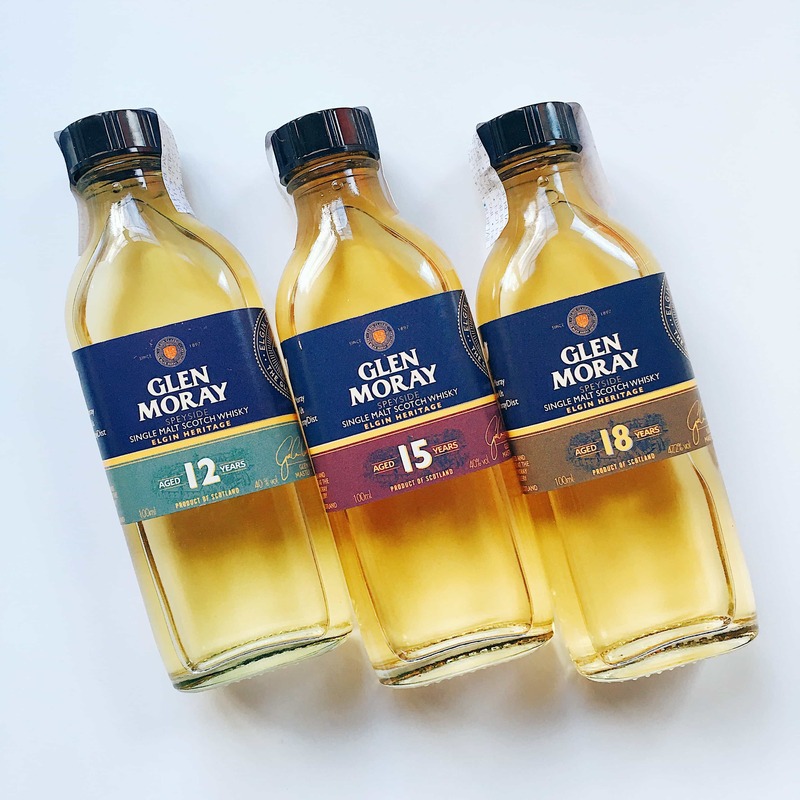 Recently, Glen Moray has tried to add a few new strings to its bow with the Glen Moray Mastery and an expansion in the age statement range to include 12, 15 and 18-year-olds. Personally, I’ve always been content to pick up a Glen Moray expression for under £30 that just delivers what you anticipated. For all the rollercoaster and wacky drams I enjoy on a regular basis, you need those whiskies that provide the foundation for other avenues. 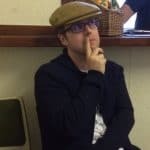 The status quo is always fundamental, but challenging such preconceptions is worthwhile, whether that’s us asking more from distilleries and the marketers, or moving elsewhere. 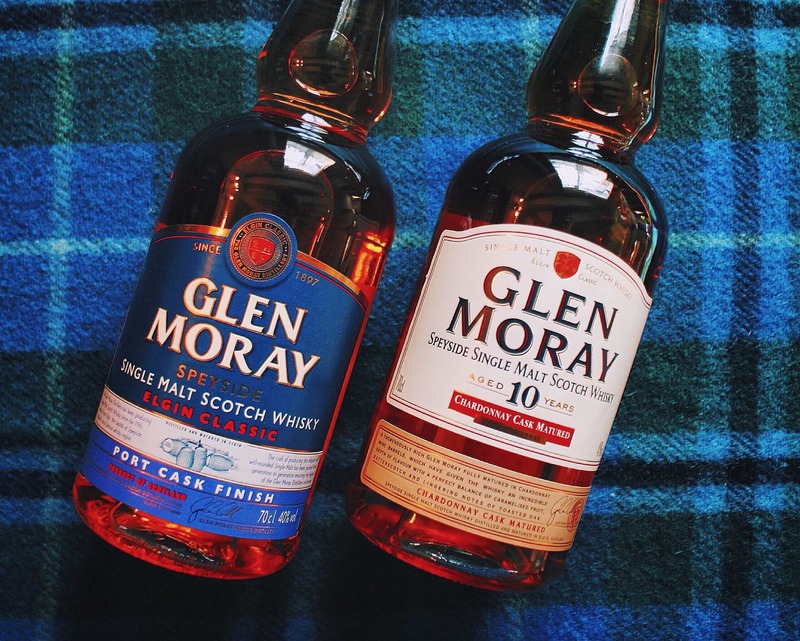 In the case of Glen Moray, they’ve tried to do other things with mixed success. The core business remains the classics that you’ll find almost in every retailer that carries whisky. Only the Glenfiddich 12-year-old is a more common sight on shop shelves, and personally, I’d go with the Glen Moray. Changing perceptions are the independent bottlers. There have been a handful of single cask releases from Glen Moray in recent times that have challenged the status quo of what we expect. I can especially recall the Whiskybase Gathering Archives 2007 exclusive that flew off the shelves. The whisky itself was young and robust, but also delicious, and a bottle that you could reach for again and again. Price wise it was also enticing, and I am still kicking myself for not making that purchase. The flippers and investors will stay well clear of Glen Moray, but the enthusiasts seeking an everyday drinkable whisky will seek out these affordable single-cask experiences. Chorlton Whisky has bottled a 10-year old that on paper revives fond memories of other Glen Moray 10-year-olds that I’ve enjoyed. It’s these core characteristics that have been harnessed for the Glen Moray Fired Oak 10-year-old. We all have cask preferences during our whisky journey. Currently, I’m partial to a good ex-bourbon cask whisky that offers a different style to the more forceful sherry or wine casks we’re seeing much of these days. There’s nothing wrong with a good bourbon cask matured with a decent distillate, but I do see many turning up their noses at such a prospect. Snobbery in whisky is never welcome or beneficial, and you’ll see the same behaviours around certain distilleries as well. For the Fired Oak concept, Master Distiller Graham Coull decided to amplify the core flavours and aromas of an ex-bourbon Glen Moray by introducing charred virgin oak casks. These casks should be deployed with caution and observation. We’ve all had a youthful whisky given a taint from virgin wood that has tried to put a spin or twist on a prior tired ex-bourbon cask. In the case of the Glen Moray Fired Oak, we at least know the whisky itself has the reassuring presence of an age statement. This Fire Oak will set you back £37.95 via via the Whisky Exchange, or £37.84 from Master of Malt. If you prefer Amazon, it’ll be £41.69 for the experience. These are commission links should you feel the need to use them. As always, such things don’t influence our opinion, nor does the fact that Glen Moray kindly sent over a bottle to prompt this article. We take our independence and honesty terribly seriously here at Malt, and you seem to appreciate this in the murky online whisky waters. On the nose: An oaky vanilla greets us before custard creams and cinder toffee. Banana chews, black peppercorn, a subtle honeycomb and toffee apples. In the mouth: A mellow vanilla toffee, wood shavings, a creamy aspect and a buttery pastry. I keep hearing mellow and pleasant in my head, rubbed brass, but no lasting impression behind the simplicity of it all. Firstly, there’s nothing wrong with this whatsoever. I can see it going down well with the bourbon crowd and American tumbler brigade. The Fired Oak is brimming with their favourite flavours, featuring an approachable character and is easily drinkable. Arguably it has a place as a starter dram or an option for those starting to explore whisky. Personally, and we’re stepping into the abyss of my opinion. The Fired oak is little bit dull and pedestrian. A higher strength would have helped possibly, but the price tag even for a 10 year old featuring virgin charred oak casks feels too much. This is a very competitve price point in the market with an assortment of options. For instance the Deanston 12 year old, here or here, is around this price and is more naturally presented and has bags more character! I’d be more inclined to overlook the Fired Oak and pick up the Glen Moray Classic or Peated and pocket the difference. If this was £10 cheaper then we’d be looking at 5 however we’re price sensitive and given what you can pick up around this level, the Fired Oak compares poorly. Really? People are refusing to drink whisky from ex-bourbon now? Wouldn’t that preclude these people from about 90% of all Scottish whisky? First I’ve heard of this…but I do live in a bit of a backwater. Seeing more and more people wanting a sherry or wine themed release either full maturation or a finish. The ex-bourbon is frowned upon sadly. Might be a reflection of just too much whisky and wanting something different or knackered X-fill bourbon casks that have done little but I have seen it.